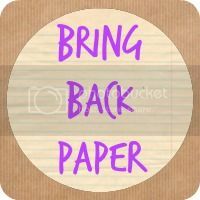 Share the post "Starting a Happy Notebook with Julie Slater and Son"
It’s a #BringBackPaper day! A day to think about all thing papery, oh, and just a quick reminder that the book swap is running for all of this month, too, so still time to get involved with that one. 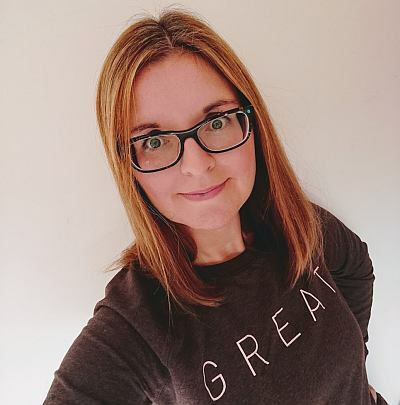 Today I’m sharing with you a guest post from Julie Slater and Son, encouraging you to get happy with your scribblings and there’s a rather lovely give-away, too…. #EmbraceHappy is a concept you might have seen floating about on social media (started by blogger Karin Joyce – www.embracehappy.com ). Basically it consists of taking 3 things from your day which have made you happy and well embracing them. We have such a tendency to concentrate on the negative aspects of our day and these thoughts can be all consuming effecting our moods and personality. Taking the positives from each day no matter how small is proven to change your mood and pure out look on life. Writing these things down can be very therapeutic and a good outlet. It also gives you a lovely memory to flick through on those days when finding a happy place can be a bit more difficult. 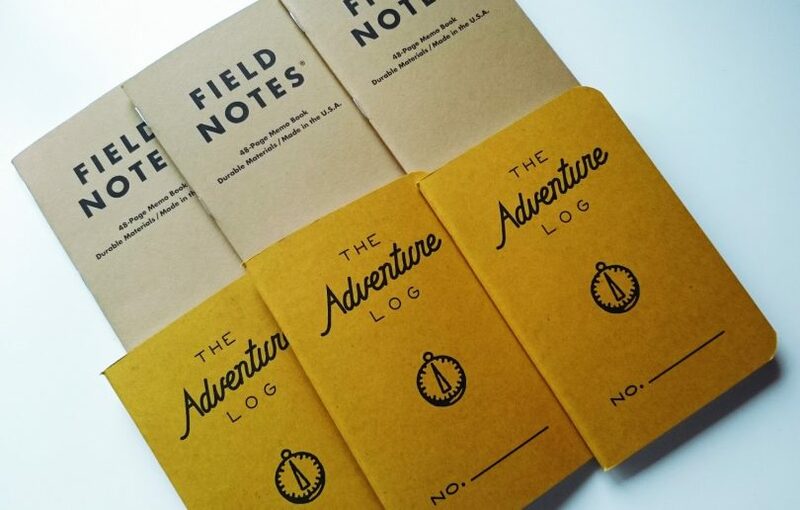 The size of the notebook is really up to you, Julie Slater and Son provide a wide range of notebooks sure to suit everyone’s taste. They come in 4 sizes with either plain pages, for the artistic among us, and feint ruled, for those of us a bit more OCD! 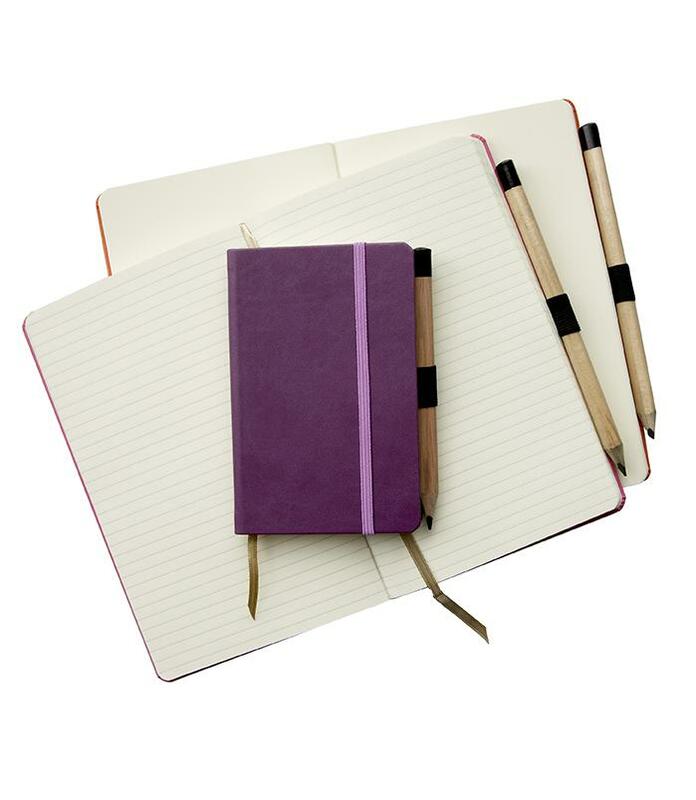 These notebooks also boast their own pencil held on with elastic strap so you can jot your happy thoughts on the go! Don’t just use words, add photographs, doodles, newspaper clipping, cinema tickets. Be creative it’s your happy space! This is a great activity to do as a family too. You could sit down once a week and list, doodle, stick in treasures from all the happy moments you have shared. Keeping a happy notebook is scientifically proven to have huge positive impacts upon your life. It’s also free (bar the initial notebook outlay of £12.95) so what is stopping you from embracing a happier life? Julie Slater and Son is a family run business in Hertfordshire. Specialising in quirky bags & fashion accessories all designed by Julie and her team. Julie’s favourite pastime is dog agility classes with her mischievous lurcher. She says they both need plenty of practice! You can find them over on Facebook and Twitter, too. To be in with a chance of winning a medium notebook with plain pages, simply enter using the rafflecopter below. Competition closes at 12am 9th April 2015, open to UK entrants only. Good luck! 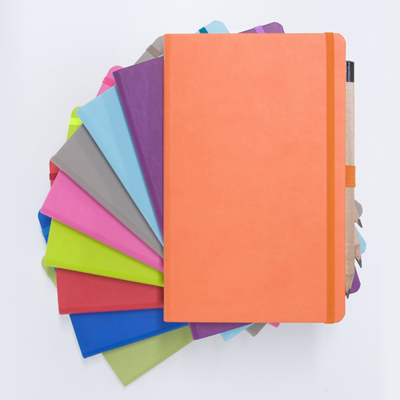 Do you keep a happy notebook? Purple for me because in the words of that poem, “I shall grow old disgracefully and I will wear purple”..Me to a tee.!! I’d have to go for the bright green one please, it might make it easier to spot when I inevitably out it down somewhere and forget it! What a lovely idea. Too often we forget the little things that make us smile during the day. 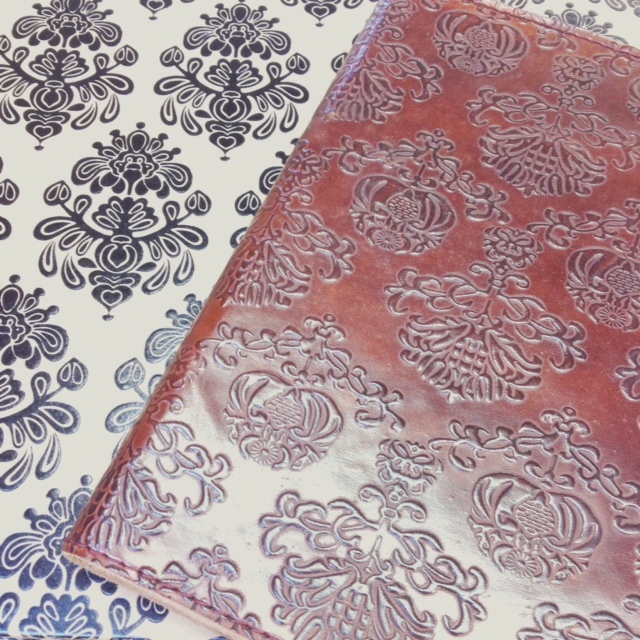 I also love the pink notebook … or the purple … what about the blue? Too much choice! How lovely!! Thank you so much for the Embrace Happy mention. I will be sure to share this in our Facebook group! I’m currently working on an #embracehappy journal format which I’m really excited about! Yay, #returntopaper! 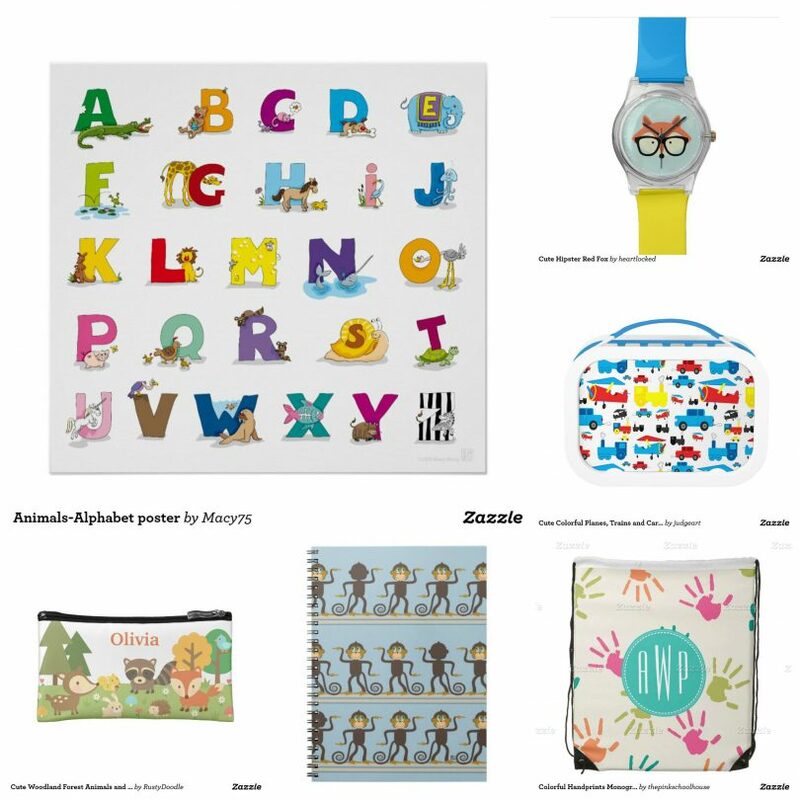 I could go for any of these colours – even the grey which could be my ‘grown up’ happy book! I love the idea of a happy notebook – what a great way to focus on the positives. I love the orange notebook. It would have to be pink for me! Lovely bright colours. My daughter would love the pink. Red so i can find it in my handbag. Pink I think! Stop my fiancee from writing in it too..
carla recently posted…How Do You Like My Juggling? It would be purple to match my new purple shoes! Blue or green, they’re defo my colours! Love the purple and the lime green! Fab colour choices ? I am going with Blue my favourite colour. I really like the bright blue one. Charcol – I would feel super academic and serious and restrained chic in a very good way working within a smart grey-bound notebook. Red please – my favourite colour! Love the light blue notebook. I would choose the Grey one. I’d love the blue one! Rachel Bustin recently posted…Competition: A Booklovers Giveaway! That blue is so vibrant and cheery 🙂 shame there isnt a yellow. I would choose Hot Pink ~ my favourite colour! The beautiful royal blue looks very sumptuous. I’d love the pink one!!! I’d choose the purple one as it’s my favourite colour.